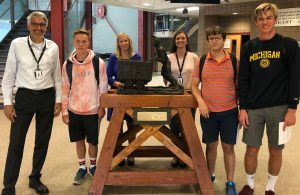 Park City High School is implementing homeroom for students next year in an effort to provide a space for students to reflect and grow socially and emotionally, and develop authentic relationships with their peers and teachers. Homeroom, which is required for all students, will be held 35 minutes during second period every Monday. Students will not be graded but will receive credit for attendance and participation. Students will be randomly assigned by Powerschool to homeroom and classes will consist of students in grades 10-12. Homeroom will consists of activities such as YouSchool topics, study skills building, counseling curriculum, school culture building, and class competitions. PCHS counselors will educate students about stress management, bullying, test-taking strategies, mental health, and substance abuse. Parents will be informed on the topics being discussed so they can continue the conversations at home with their students. 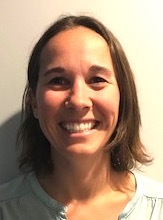 Einhorn also noted that the most recent visit from the AdvancEd accreditation team suggested the school improve upon its systemic student-teacher connections. PCHS is also using homeroom to satisfy the Federal and State mandates around Social and Emotional Learning. 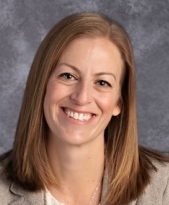 “The high school’s new principal, Roger Arbabi, has been included in the implementation of homeroom and is excited to see how homeroom improves students’ relationships with not only their teachers but also other students,” Einhorn said. 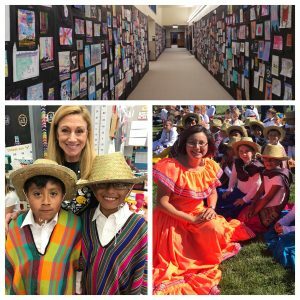 An evening of performances and presentations featuring integrated learning and the arts is planned for May 24 from 4:30-7:30 p.m. at Parley’s Park Elementary. The event, which is open to the community, will highlight a variety of projects including spoken word, visual arts, technology, dance, and music. The public is invited to walk through the school, similar to a museum walk, to see the various projects and performances. 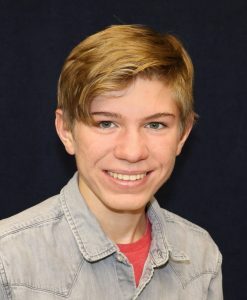 “This year’s event will include the entire school grounds, including outdoor and indoor stages, a hallway art gallery, and displays in the lobby and library,” said Aaron Webb, music specialist. 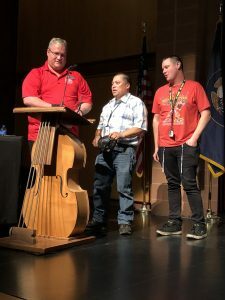 Now in its third year, the festival highlights the school’s arts partnerships with Elementary Visual Arts (EVA), Kimball Art Center and Park City Education Foundation, the Beverley Taylor Sorenson Arts Learning Program (dance), and Arts Youth Empowerment (after-school violin program). 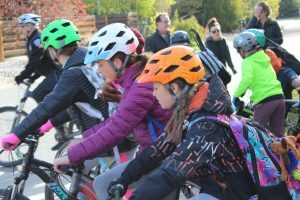 Anna Stampfli, founder of Arts Youth Empowerment, started the after-school violin programs recently Parley’s Park and Trailside Elementary Schools. 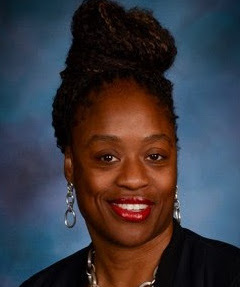 She calls them “integrated youth learning orchestras.” Students initially focus on the violin, learning the fundamentals of playing a stringed instrument and developing a close connection with their core subjects. Violinists from both schools will perform. 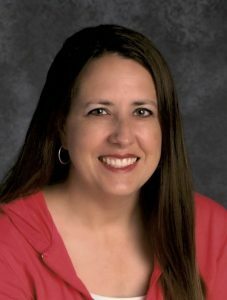 Additionally, Stampfli has worked with four core teaches in grades 2, 3, and 5 at Parley’s to develop projects that integrate music with a deeper understanding of what students are academically learning. A second-grade class has made a violin mobile for the front hallway at the school, a third-grade class has created storyboards about the water cycle and published them on a life-size storybook scroll. And fifth-grade students have advance their knowledge by breaking down the volume of a cylinder and crafting personalized Djembe drums with things that inspire them. Alexa Wilcox is a drama queen — literally! The Park City High senior has an impressive list of performing arts accolades not only theater, but also dance. Her accomplishments are so impressive that she will be attending the Chicago College of Performing Arts at Roosevelt University for its musical theater Bachelor of Fine Arts program, with a dance concentration. 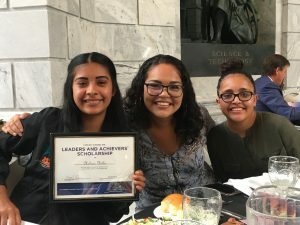 After two months of auditioning, she decided to enroll at Roosevelt University where she has been awarded a prestigious talent-based scholarship. During the months of January and February she missed school frequently to audition for programs at several universities. 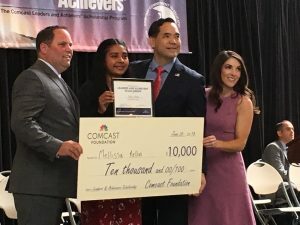 Through it all, she has maintained a rigorous academic schedule taking six Advanced Placement classes this year and last. Her dance honors are just as impressive. She won second place at the Shakespeare Festival for an interpretive dance with Kalli Peers, has been on the PCHS Dance Company for the past three years, and she and Peers were selected to attend a a national high school dance festival at Point Park University in Pittsburgh, Penn., for a number they choreographed and performed. 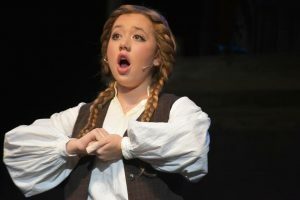 Last summer she was one of only 12 high school students to participate in the Emerging Young Artists program at Webster University and the prestigious MUNY in St. Louis. MUNY is America’s oldest and largest outdoor musical theater. She has qualified for national Classical Singer Music Voice competition for four consecutive years and has been an Individual scholarship award winner with the Artists Simply Human Dance Convention.